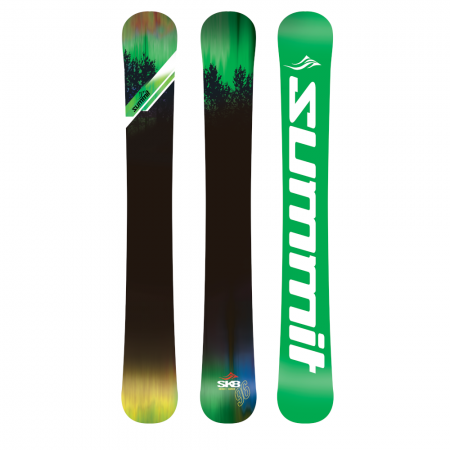 As the name implies, these skiboards are like skating on snow with fast turns, quick stops and go anywhere attitude. 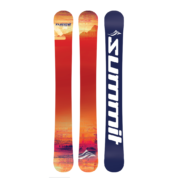 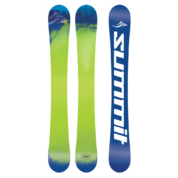 The Summit Sk8 96 cm Rocker Camber Skiboards for all mountain, all conditions. 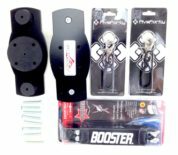 Rocker/Camber Design: a unique combination of Rocker/Camber construction — 15% rocker in front with 4 mm rise, 5% rear with 4 mm rise and 80% camber. 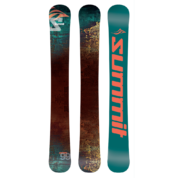 This makes for super easy turn initiation, a very short turn radius, great in powder and playing in the parks as well as cruising the groomed runs.